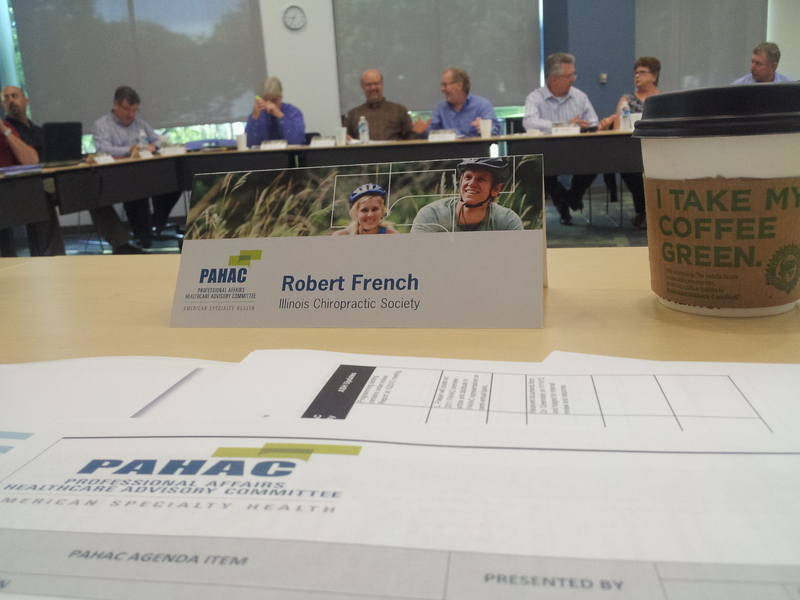 The American Specialty Health (ASH) has implemented a Professional Affairs Healthcare Advisory Committee (PAHAC) that includes representatives from professional societies (such as the ICS) and practicing practitioners. Dr Joseph Ferstl has been our volunteer presence on this committee for a while, but I’m filling in for him on this particular trip. Myself and 22 others representing a number of groups from New York to Washington state, have come together to address a number of issues over here in California. Some of the topics are discussing today: Inconsistencies between the the DC’s remittance advice and the patient’s EOB. Reevaluation of evidence based techniques. Informed consent clinical practice guidelines. ASH clinical tiered process. Implementation of the Affordable Care Act and the impact on the chiropractic community. Reimbursement rates were also an ever-present concern as well. We are doing our best to make sure our doctors concerns and views are represented at the Statehouse and beyond.